SA supermarkets come out swinging in fight against cage eggs! 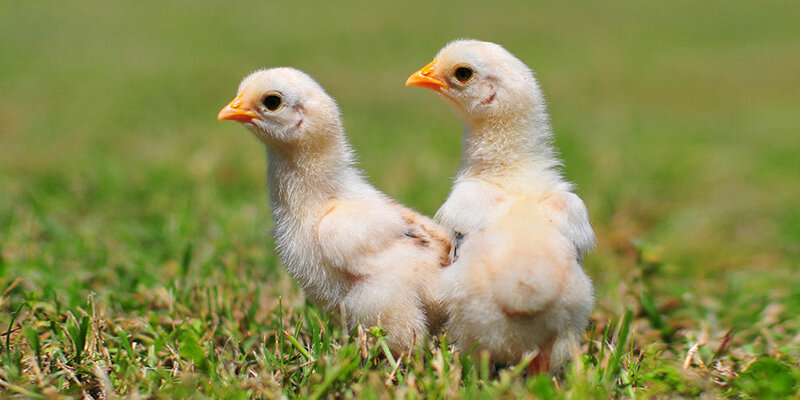 Family owners of City East IGA and Romeo's Foodland and IGA supermarkets in South Australia have cast a vote against factory farming by removing cage eggs from sale! This will see dozens of supermarkets across the state take cage eggs off their shelves for good! "Grandma, do you sell eggs from chickens in cages, like we saw on TV?" When Anita Vlassis, owner of City East IGA in Adelaide, heard this question she knew it was time to make a change. Her grandchildren had seen the Make it Possible flying pig ad on TV and were naturally keen to know that the family's company wasn't selling factory farmed eggs. Anita says, "It really snowballed from there!" After receiving additional positive feedback from customers about the move, Anita and her husband Theo made the decision to remove ALL factory farmed eggs from sale in their store — cage AND barn-laid. &amp;amp;amp;amp;lt;br&amp;amp;amp;amp;gt;The Make it Possible TV that helped start it all. And the great news for hens doesn't stop there! Romeo's Retail Group – which owns more than 20 supermarkets – has just announced it will help free hens from cages, too! No more cage eggs will be on sale in any of its South Australian locations. Early next year its five stores in New South Wales will also say 'so long' to cage eggs. You can help grow the cage-free snowball! Take a minute to say thanks to City East IGA - The Fine Food Store and Romeo's Retail Group for helping to make the battery cage history. It really can all start from a single question! Why not politely ask the manager of your local independent supermarket to go take cage eggs off their shelf too? Lots of different kinds of businesses are giving cage eggs the flick across Australia through our Cage-Free Workplace initiative. Order your pack to inspire your workplace to go cage-free today!